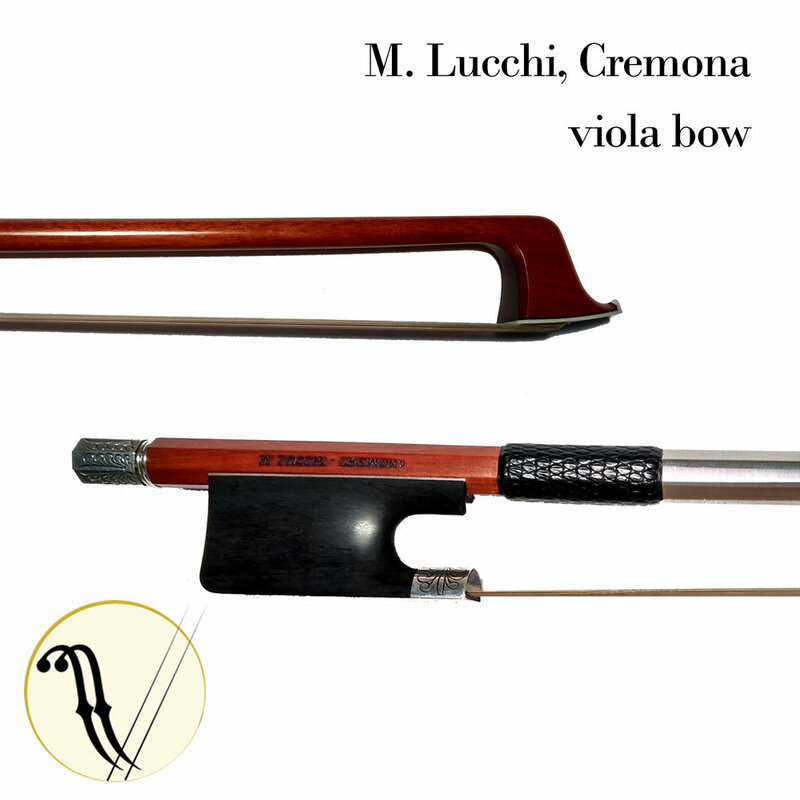 Vermont Violins is proud to partner with Lucchi Cremona to bring fine Italian bows to the United States as well as a Lucchimeter, which helps to measure the speed which sound travels through wood. An important part of the process when selecting wood for our Richelieu instruments, you can read more here. 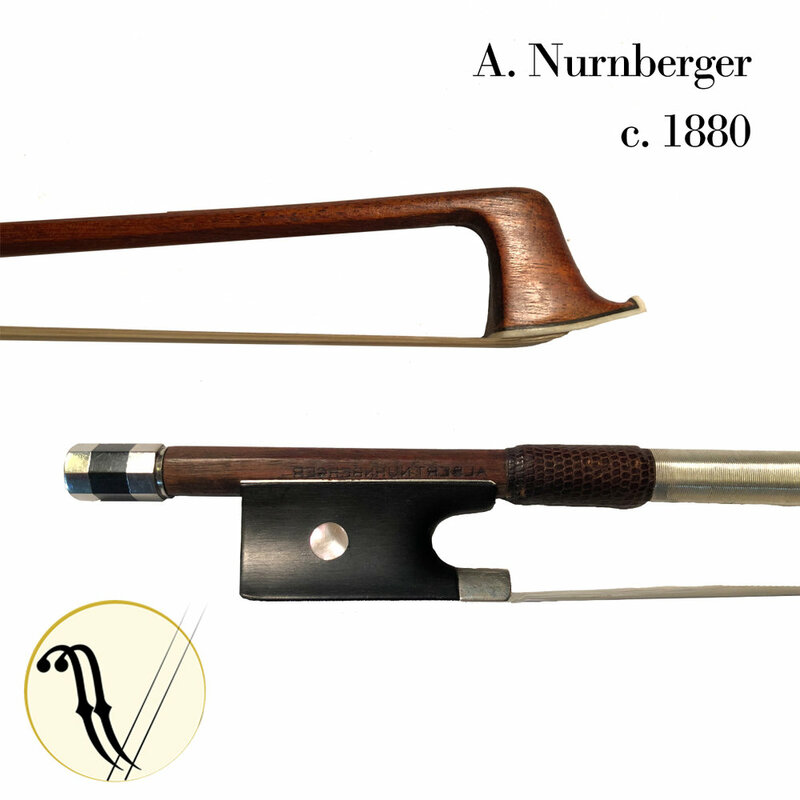 Vermont Violins carries a large selection of bows in a variety of price ranges from fine Italian bows to modern carbon fiber brands such as Arcus and Coda. Here you will find a list of some of the bows we carry, as well as helpful information about trying and selecting the perfect bow from our owner, Kathy. 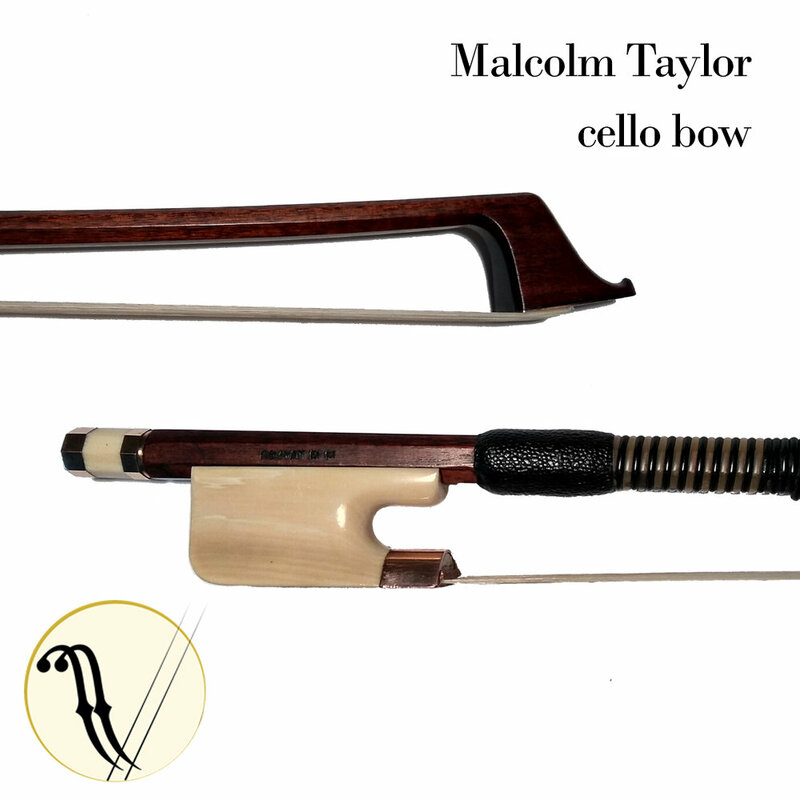 Owner Kathy Reilly discusses bows and cases, an important part of the process when looking at instruments.